• For laser printers and imagesetters, multiply the printer's screen frequency by 2. To determine your printer's screen frequency, check your printer documentation or consult your service provider. • For ink jet printers, check your printer documentation for the optimal resolution. Many dye sublimation printers and devices that print directly onto photographic paper have an optimal resolution of 300 to 400 dpi. 2 Determine the ratio of the final image dimensions to the original image dimensions. For example, the ratio of a 6-by-9-inch final image to a 2-by-3-inch original image is 3. 3 Multiply the result of step 1 by the result of step 2. For example, suppose you are printing to an imagesetter with a screen frequency of 85 lpi and the ratio of the final image to the original is 3. First multiply 85 (the screen frequency) by 2 to get 170. Then multiply 170 by 3 to get a scan resolution of 510 ppi. If you are printing to an ink jet printer with an optimal resolution of 300 dpi, multiply 300 by 3 to get a scan resolution of 900. 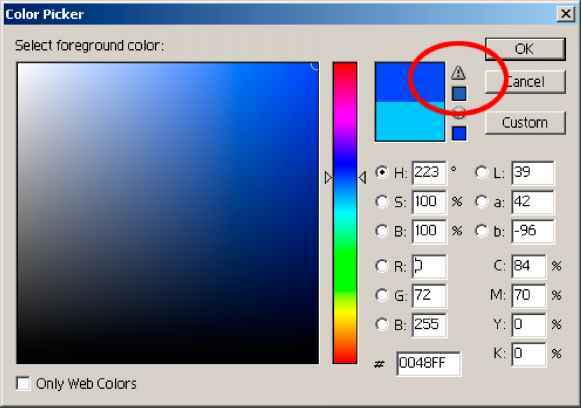 Note: Different color separation procedures might require different ratios of image resolution to screen frequency. It's a good idea to check with your service provider or print shop before you scan the image.